We are planting 1 tree for EVERY confirmed booking. When you make a booking for one of our villas in Phuket, we will plant a tree in Sumatra, Indonesia. Yes, by staying with us, you will contribute to fighting deforestation! Why do we plant trees? We’re well aware of the impacts that tourism can create on the environment, and of our social responsibility as a stakeholder. We’ve implemented multiple policies at Villa-Finder.com, and the reforestation project is our latest initiative towards environmental wellness. Office recycling: We’ve set up a system for the recycling and proper disposal of waste in our offices. Villa green guidelines: In 2015, we started the GECO movement to promote green practices at the villas in our portfolio.. We’ve provided a set of guidelines and eco-friendly supplies, and worked with organisations like ecoBali Recycling to improve waste management, eco-friendly practices and plastic usage in our villas. Why plant trees in Sumatra, Indonesia? Indonesia has the highest rate of deforestation in the world. Despite attempts by the government to prohibit logging across the country, the rate of deforestation has increased recently. The forest is diminishing at twice the rate of the Amazon forest - that’s akin to losing a forest area equivalent to the size of a soccer field every 10 seconds. The northern region of Sumatra is particularly affected; while the region had 200,000 hectares of mangroves in 1987, less than half of these mangroves exist today. In addition, the condition of the mangroves are in decline year over year, due to factors like pollution, poor cultivation, climate change and land reclamation. 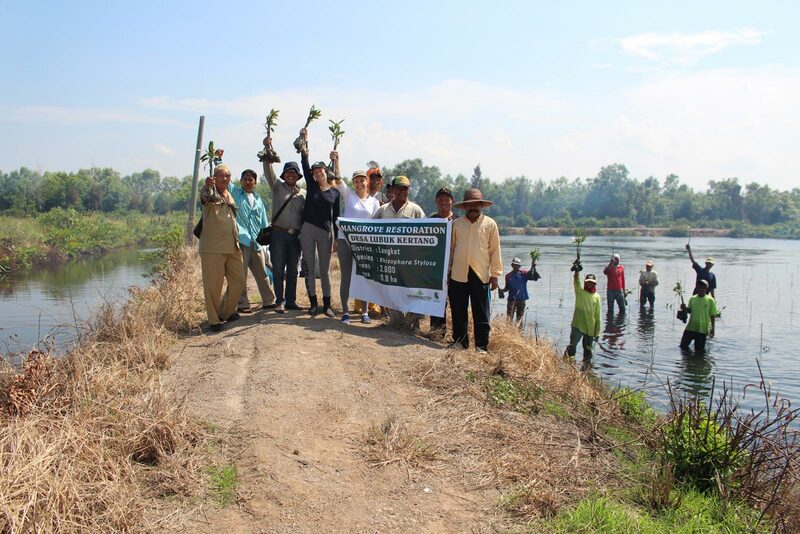 We’re partnering with Reforest’Action and Yagasu to plant five different species of mangroves. Reforest’Action: A social enterprise founded in 2010, Reforest’Action works with private partners and public bodies in its reforestation efforts across the world. The organisation also contributes to scientific research programs, as well as environmental education and awareness programs. Yagasu: Based in Medan, environmental conservation organisation Yagasu is an NGO that addresses environmental and community development issues in Sumatra. 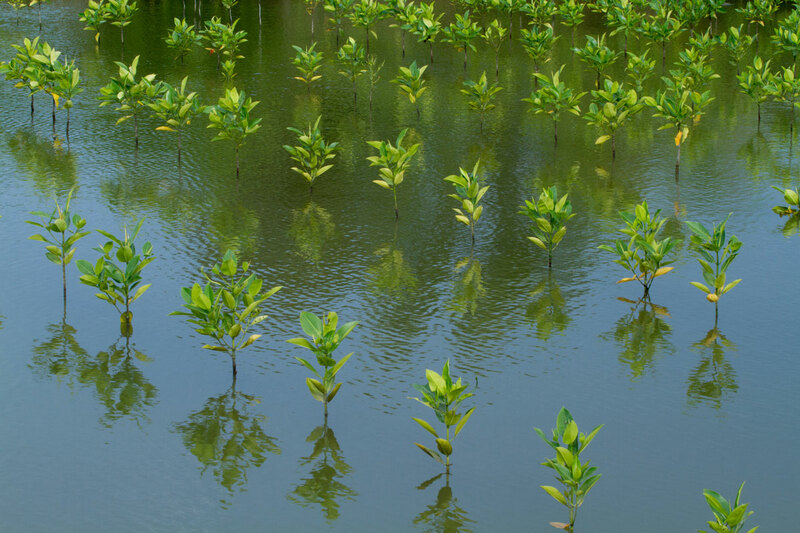 Why are we planting mangroves? Long term carbon sequestration capacity: A single square kilometre of mangrove area has a carbon sequestration capacity equivalent to fifty square kilometres of tropical forest. 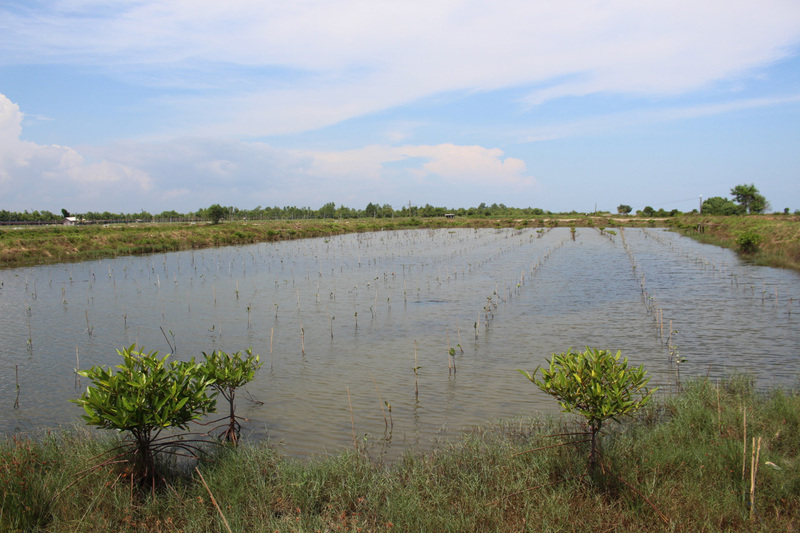 Protection from natural disasters: Mangroves protect coastal communities by reducing the height and energy of ocean waves, adapting to sea level rise and stabilising coastlines from erosion. After the 2004 Indian Ocean tsunami, a study conducted by ecologist Finn Danielsen found that coastal areas containing mangrove trees were suffered significantly less damage compared to those without. Protection of the livelihood of local communities: The destruction of coastal ecosystems (including mangrove forests) result in rising ocean temperatures and ocean acidification, leading to changes in aquatic ecosystems. The distribution and productivity of marine life are affected, resulting in adverse impacts on the aquaculture and fishing industries, as well as local communities that depend upon fishing for their livelihoods. A source of clean water: Mangroves help prevent water intrusion from the sea, thus protecting underground water systems. These are a source of clean water for coastal communities. What can you do to contribute?